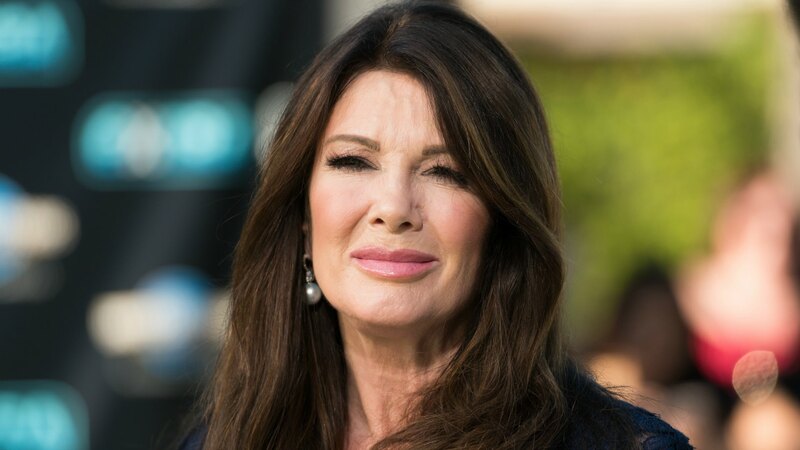 Fans have missed Lisa Vanderpump on social media in recent weeks, but the reason for the Bravo star’s absence may have just come to light: Per the Daily Mail, her brother, Mark Vanderpump, was found dead at his home in Gloucestershire, England, on April 30. He was 59. The cause of death is reportedly a drug overdose. Mark, who worked as a DJ, appeared to hold his sister in high regard, posting pictures of the pair on social media with affectionate captions and retweeting news about her TV series, The Real Housewives of Beverly Hills and Vanderpump Rules. The siblings occasionally vacationed together, and Mark reportedly frequented his sister’s Los Angeles area restaurants. Vanderpump’s representatives have not yet responded to numerous outlets’ requests for comment. Our deepest condolences go out to the family during this heartbreaking time.